Building I is our 3119 address. Leasing Opportunities are available. 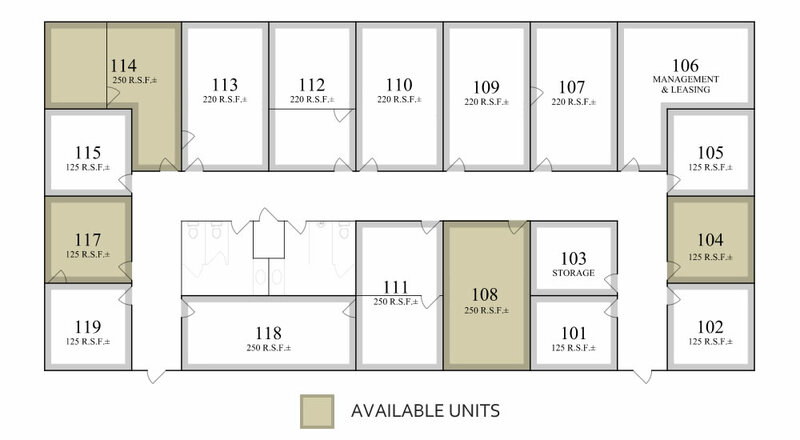 Executive Suites, minimum 125 rentable square feet, starting at $250 per month, full-service. All perimeter office with windows. Janitorial included.